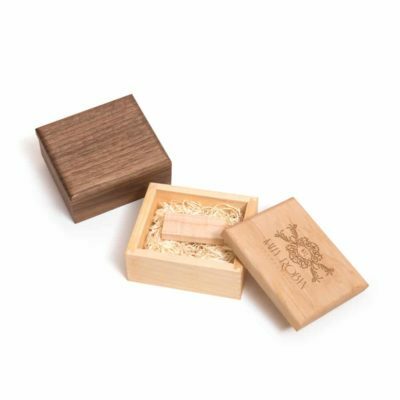 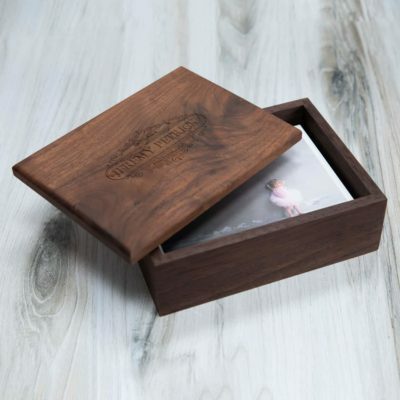 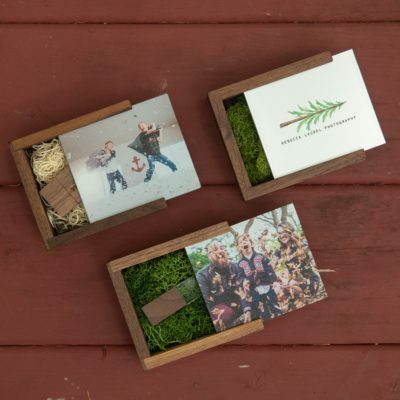 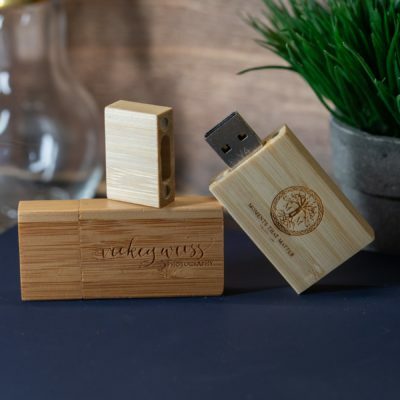 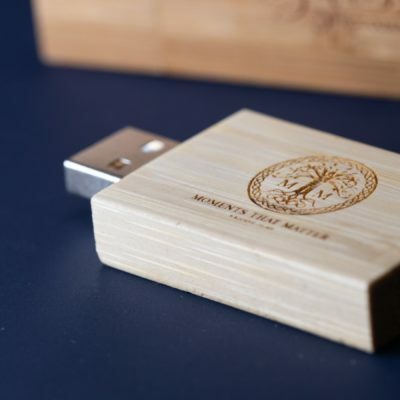 With our Bamboo USB Flash Drive, you can deliver a stylish appearance and modern functionality to all of your clients. 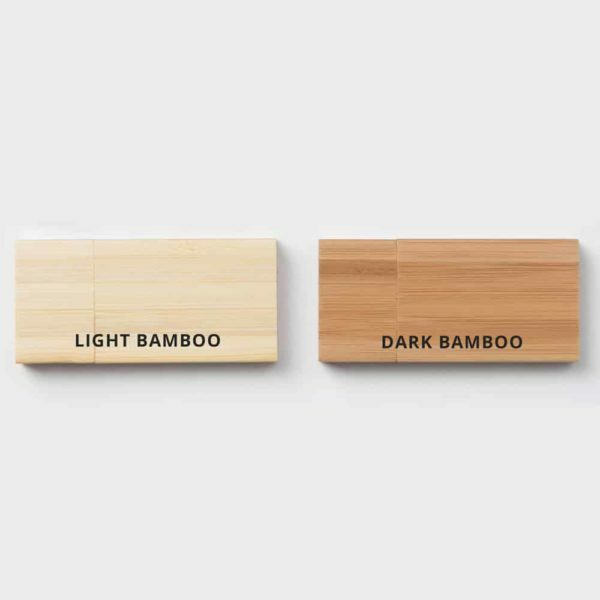 At the intersection of form and function, the sleek lines, right angles and satisfying-to-the-touch texture of our Bamboo USB Flash Drive will make it hard for your clients to put them down long enough to actually plug them in. 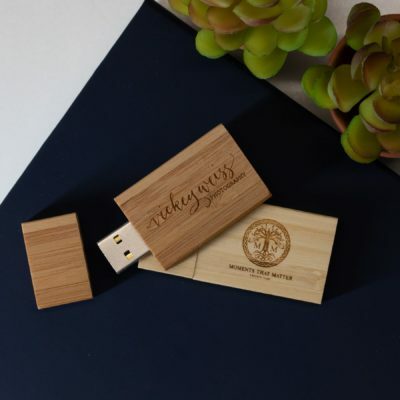 With a keen focus on overall design and the power of a first impression, these modern and minimalistic drives will attract the attention of your clients. 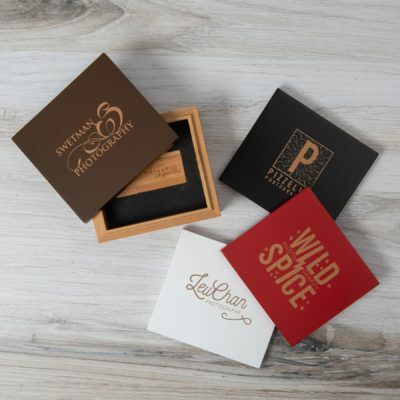 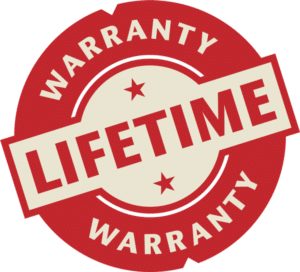 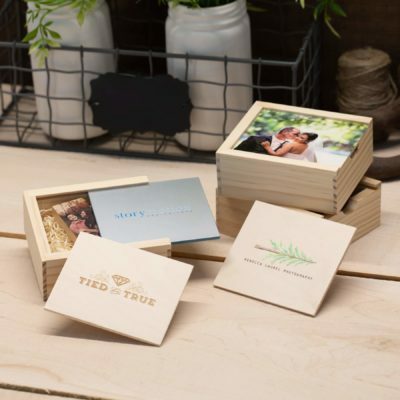 Available to you in an two colors, these drives come in a variety of capacities ranging from 4GB to 64GB, and can be laser engraved with your logo or message on one or both sides. 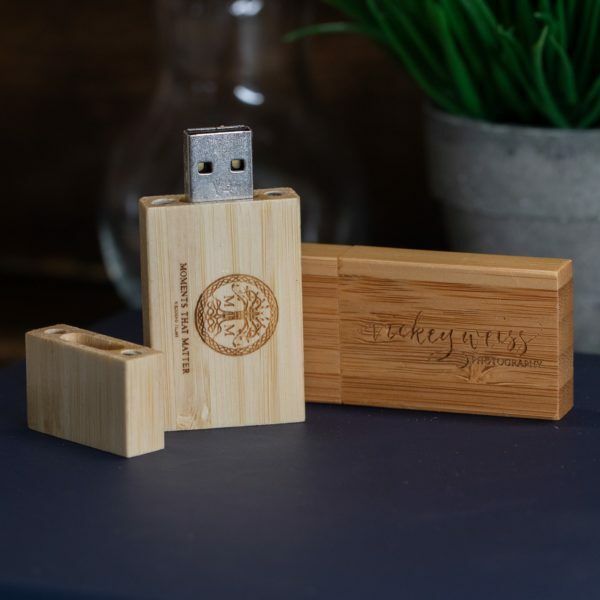 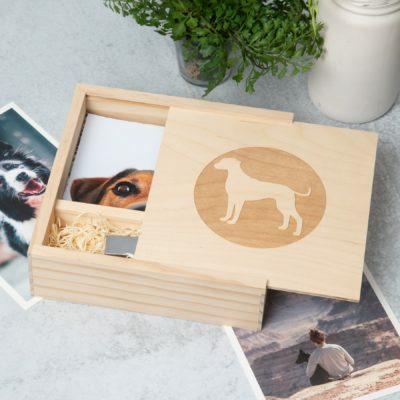 If you have clients in a niche where design is valued, and subtle touches make all the difference, delivering their files on this flash drive will show them that you understand their style and what it means to them.